Vero Beach man allegedly exposes himself to children at a swimming area. VERO BEACH – A Vero Beach man is accused of exposing himself in front of children, according to the Indian River County Sheriff’s Office. 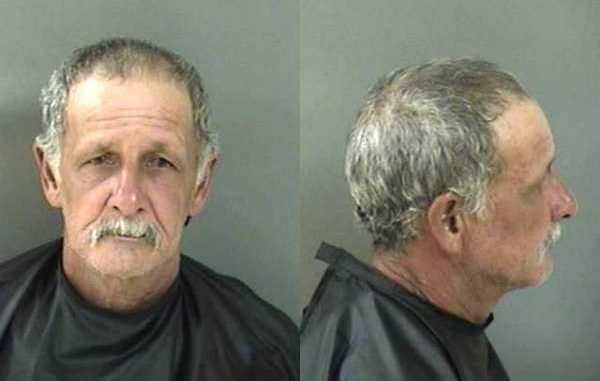 Jose Luis Gonzalez Colon, 58, was arrested last Friday after he sat on a bench at a swimming area in Vero Beach where kids were playing near Wabasso Bridge Road. A witness told investigators that Gonzalez Colon had a towel on his lap and exposed himself to the kids when he pulled the towel away. The witness also claimed he masturbated in front of the kids while sitting on the bench. Gonzalez Colon told deputies he reached inside his pants because he had a beer in his underwear, according to the report. He also said he didn’t speak English. Deputies arrested Gonzalez Colon in Vero Beach on charges of lewd and lascivious exhibition and exposure of sexual organs.